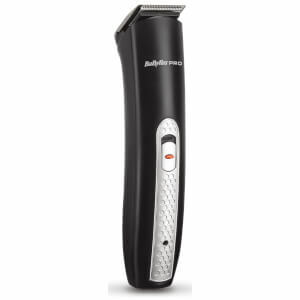 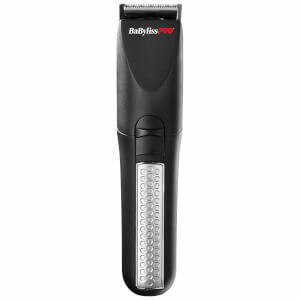 Babyliss Pro Trimmers are known for their superior quality and technology and constantly re-inventing their range. 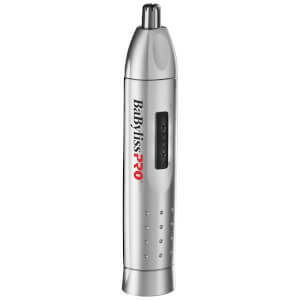 Babyliss are about putting salon quality trimmers in the hands of salon customers, so they are able to do everything their hairdresser does - without leaving home. 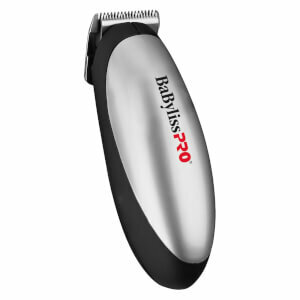 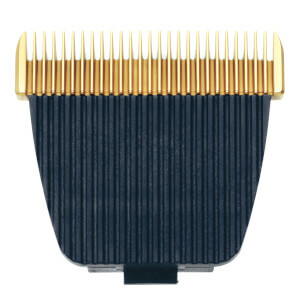 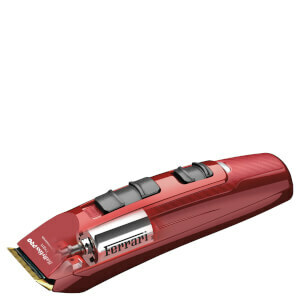 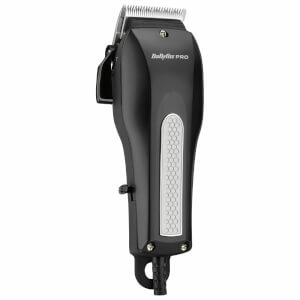 The range of Babyliss Trimmers feature the finest quality with Ferrari motor, titanium blades, they're lightweight and have a comfortable grip. 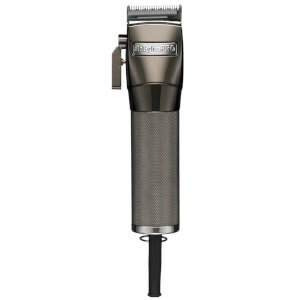 Watch below to see the Babyliss Pro Volare Clipper in action.